South Australia had one of its most testing vintages in 2014. Reports earlier this year explained that several of its 18 wine-producing regions were challenged by climactic extremes – some even by bush fires and associated smoke taint, as temperatures reached over 40 degrees Celsius by day and 30-plus, by night. Asian Palate spoke to one representative each from South Australia’s esteemed Adelaide Hills and McLaren Vale wine zones. From McLaren Vale, Chester Osborn, chief winemaker and viticultralist at D’Arenberg explained: “The season started out wet with average winter rainfall, 300 to 350 millimetres, but this soon turned into a dry season with effectively no rainfall after November. There was positive impact on vineyards: the dry spring kept disease levels low and the spread of powdery mildew and downy mildew from neglected vineyards was limited. But negative impact included increased reliance on irrigation, and possibly links to this season’s long flowering capfall period. “Also, a small amount of late frost and hail both impacted – with five to 40 per cent loss in most vineyards north of McLaren Vale town. “Summer conditions were significantly warmer than average with heat waves in January, testing the limits of grapevine tolerance. Equally damaging were high-speed winds that reduced berry set, stripped leaves, reduced the size of canopies and increased the level of fruit exposure. This was fortunately accompanied by cool to mild nights. Vines were delayed going through verasion [the onset of ripening], missing much of the heat. After the heat waves the climate was quite cool and mostly dry. LeMire and Osborn agreed they had been more fortunate than some vineyards – a few had reported 80 per cent lower yields. LeMire said Shaw + Smith was not forced to act drastically due to climatic spoilage worries. “We had some Pinot Noir that came in early because of low yields and warm weather before the rain,” he said “We lost quite a lot due to spoilage, though. Chardonnay and Shiraz came through relatively unscathed, and Sauvignon Blanc did well, but was a ‘site by site’ proposition. It was certainly a year of the vigneron, rather than one like 2012 where it was much easier to get high-quality grapes. So how did both interviewees see this year’s vintage translating into fine wines? “[Apart from McLaren Vale,] …we only take fruit from Adelaide Hills which had a very poor fruit set but made very good wines,” Osborn said. “I think the vintage in South Australia is, over all, of above average quality – but it’s too early to call how it compares to other years. LeMire made a few careful forecasts and vintage comparisons. “There’ll be some excellent wines from 2014, but they’ll be from vineyards that were both fortunate and well managed, so that balanced fruit was picked,” he opined. 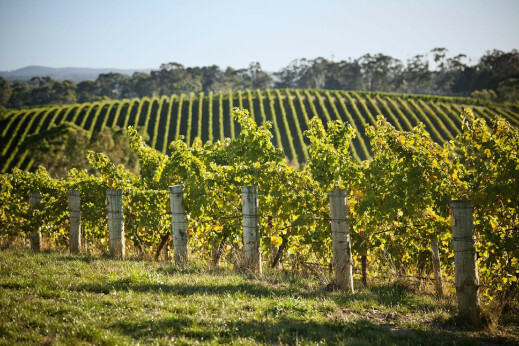 “From our perspective, 2014 looks particularly good for Adelaide Hills Shiraz, and our just-released 2014 Sauvignon Blanc has terrific line and purity. I think results will be a mixed bag across South Australia, but the main impact was on volume rather than quality. It is a bit early for me to comment on results from other regions, as I haven’t seen enough wines yet. But with the weather from mid-February to late March being so good for the last few weeks of ripening, there will be some excellent wines. 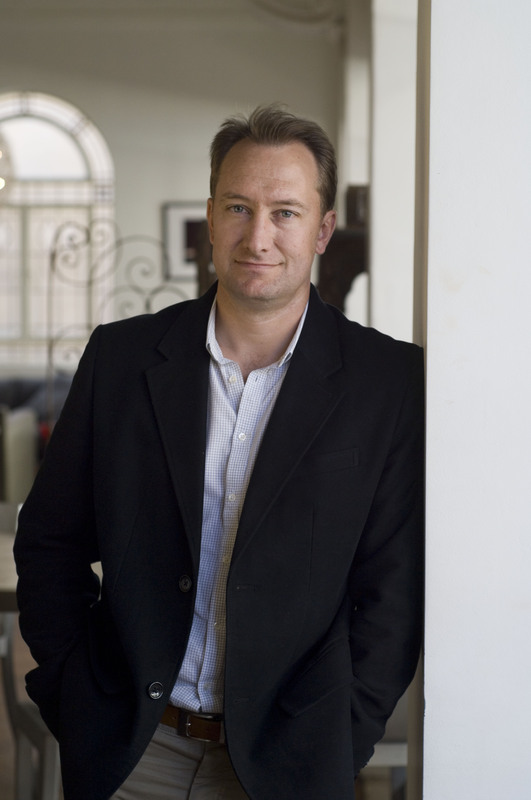 “In the last few years, we had the very wet 2011, which had a few highs, but lots of lows – especially for reds. Then, 2012 was terrific in many regions; 2013 and 2014 are both mixed and very attentive grape growing was needed. Heavy fruit thinning to balanced crops for us was needed in 2013. In 2014, it required dealing with small crops, having open canopies to reduce the risk of rot, and accepting that some sites wouldn’t make the grade.